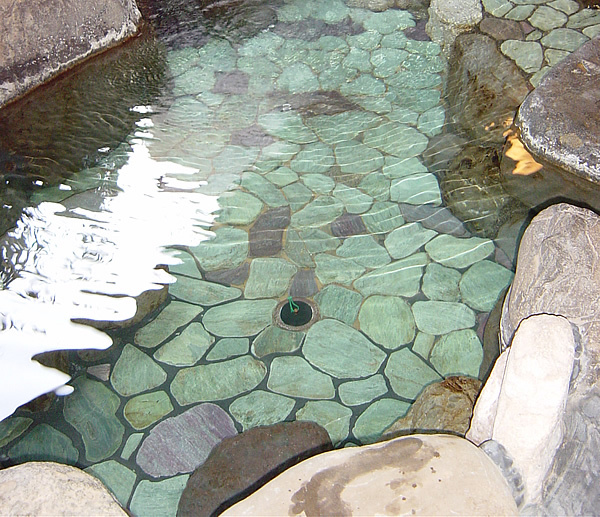 Anyone who has soaked in a hot mineral bath, or baked in a dry heat or steam sauna knows the healing magic heat and hot water have on the human body and mind. 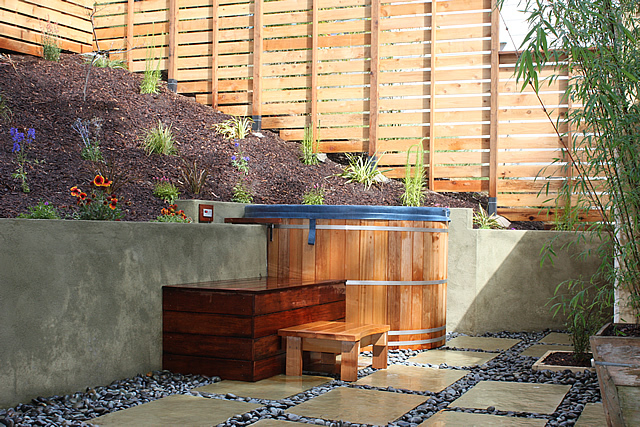 We consider these to be specialty items that many people like to have in their own home or garden. 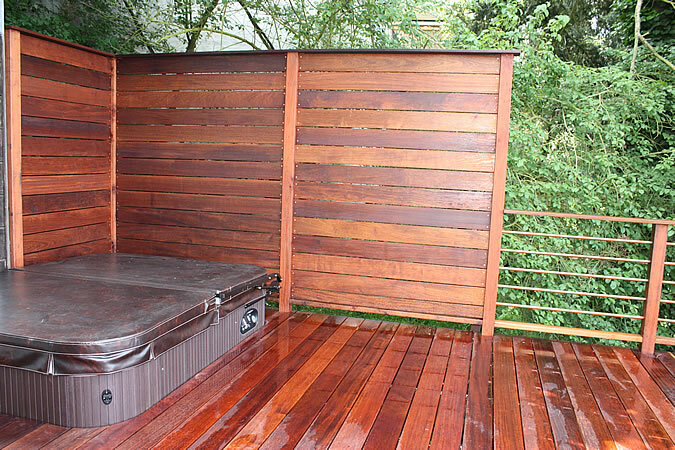 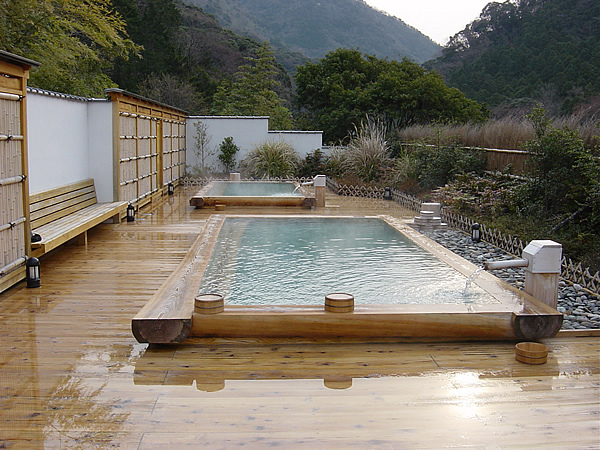 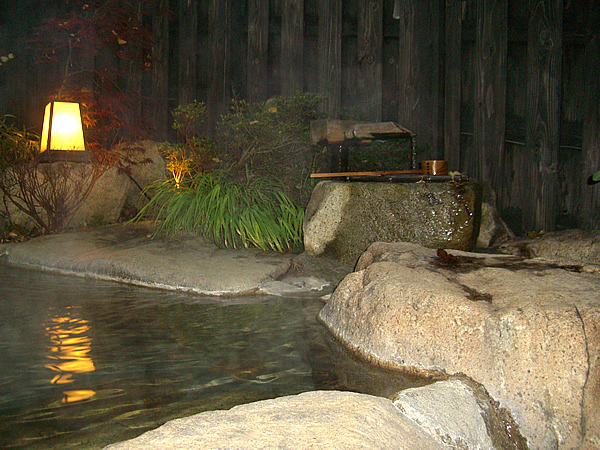 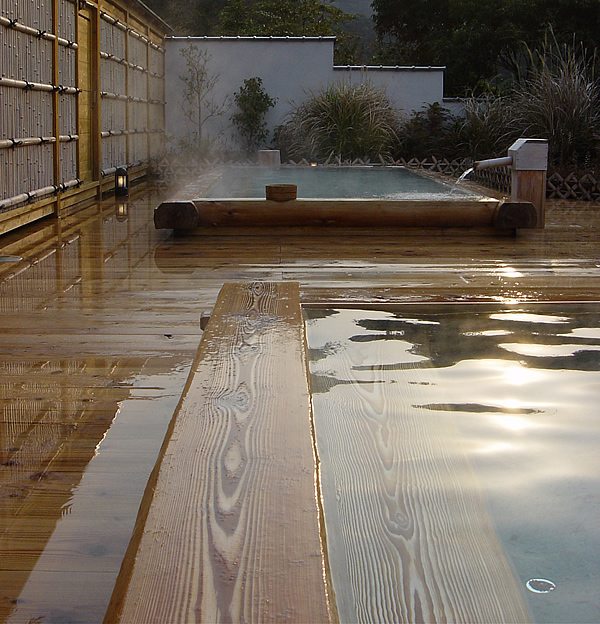 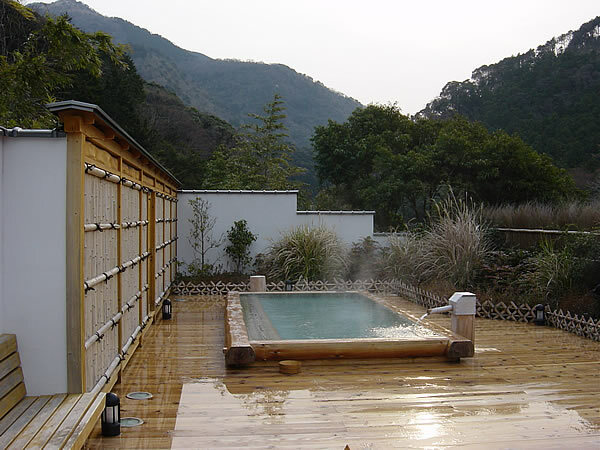 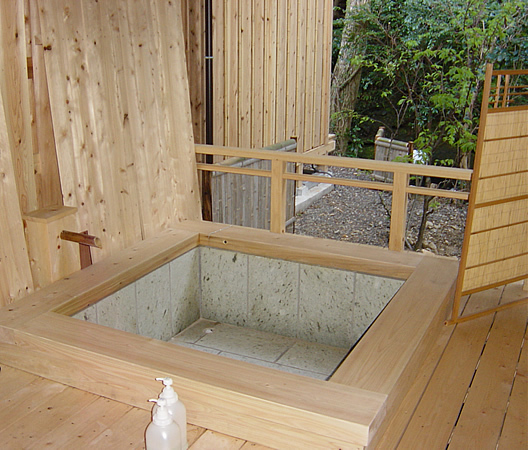 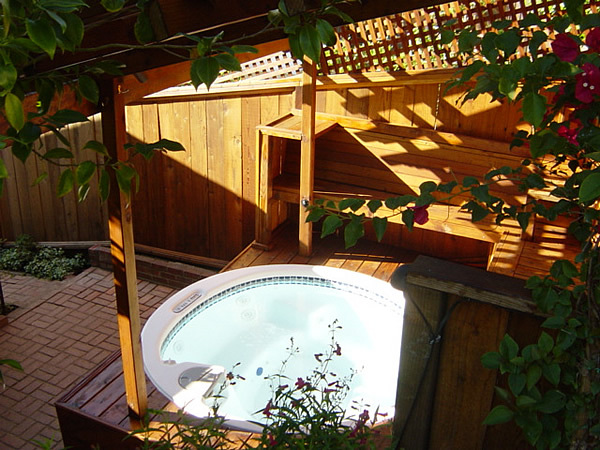 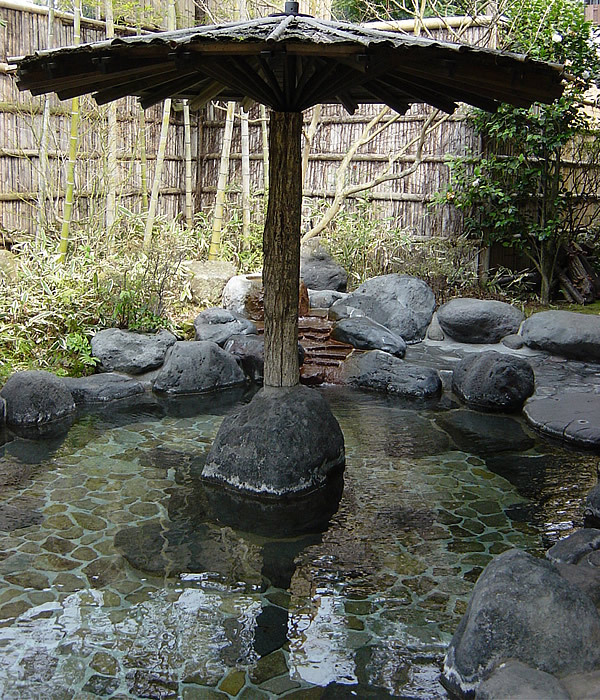 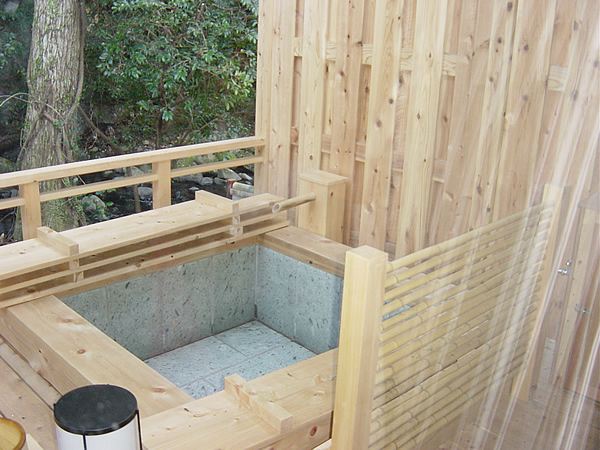 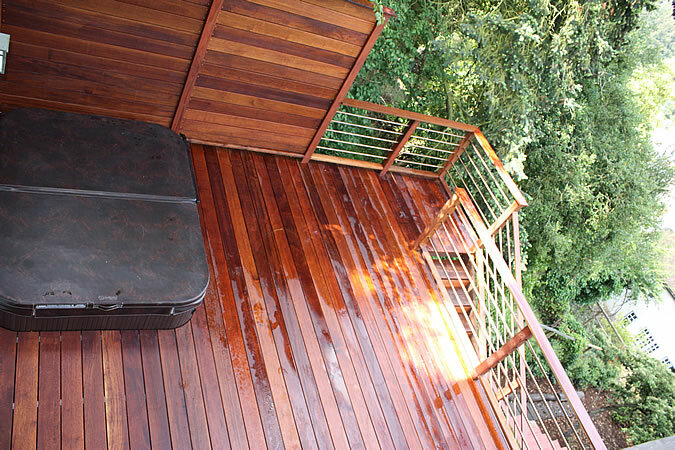 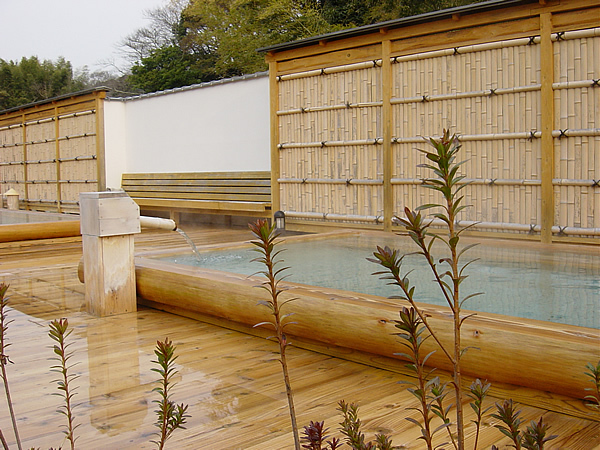 We can custom build steam and dry saunas, hot tubs, spas and Japanese baths and soaking tubs. 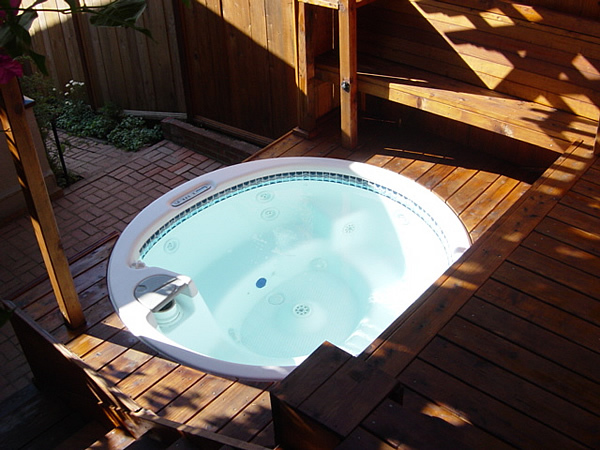 Or we can purchase and install pre-built hot tubs and saunas.